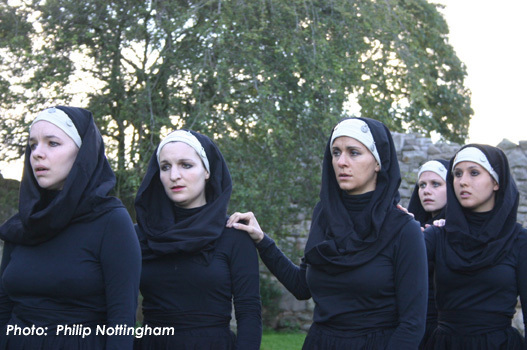 Historic Scotland invited Offstage Theatre to stage their radical reworking of PHAEDRE in the majestic ruins of Craigmillar Castle as part of the Edinburgh Fringe Festival 2007. 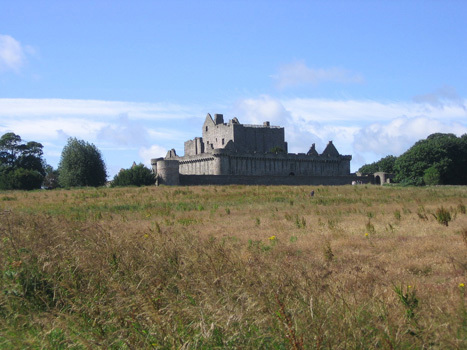 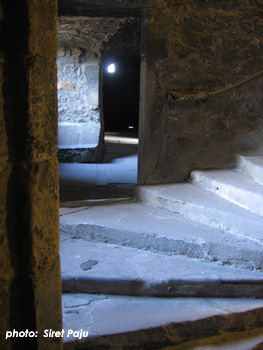 Performed each night at sun down, the fifteen-strong cast guided disquieted audiences through the towers, dungeons & courtyards of Craigmillar Castle. 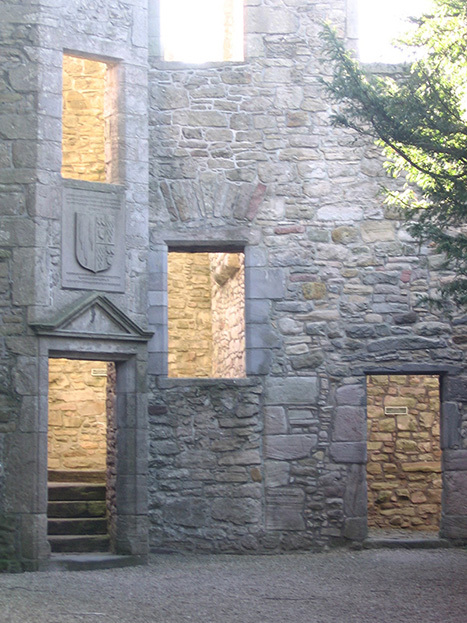 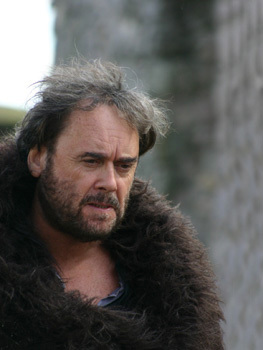 Adapting PHAEDRE for the specific environment of Craigmillar was the leading principle behind this production. 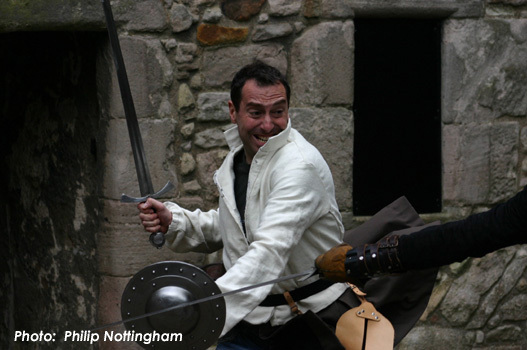 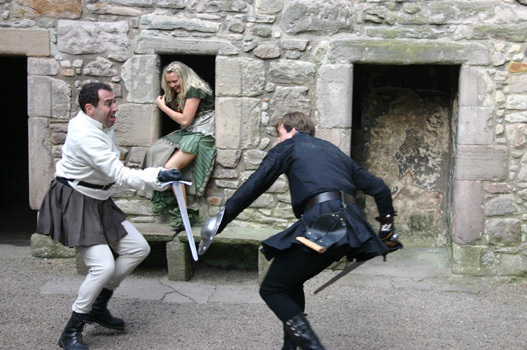 After the audience approached the imposing gates of the castle surrounded by a spectacular view of rolling hills that reached to the sea, they were led through a series of open-air courtyards, underground chambers, & ruined turrets as the play unfolded. 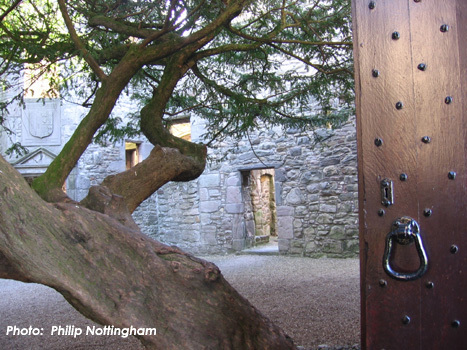 The promenade performance combined local legend with classical myth to create an explosive combination of unrequited lust, witchcraft & divine vengeance, trapped in Craigmillar's ageing battlements.